Noel Williams of Bray, Co. Wicklow and formerly of Ballybrack and Ballyfermot, Co. Dublin, passed away, peacefully, on 2nd November, 2018 following a short illness at St. Vincent’s University Hospital, Dublin surrounded by his family; beloved husband of Bernie, much loved and loving father of Martina, Noelle, Karen, Avril and Amanda; sadly missed by his nine grandchildren, five great-grandchildren, brothers, sisters, sons-in-law Martin, Robert and John, extended family and friends. 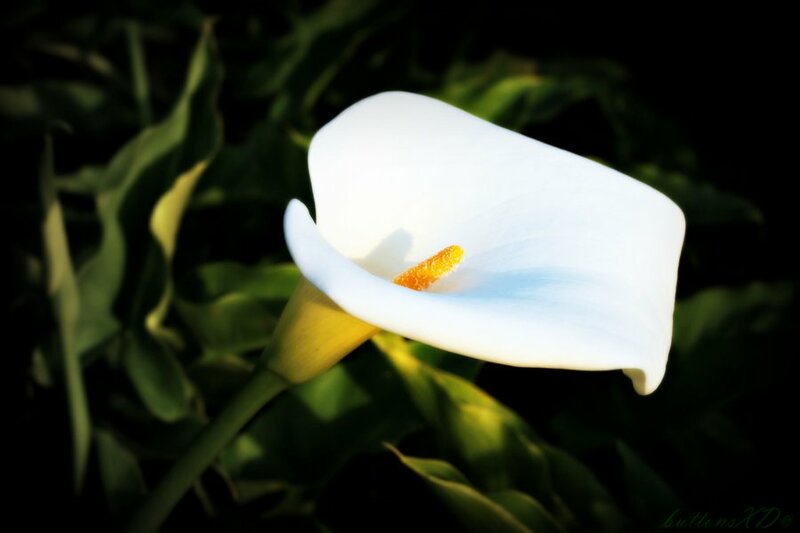 There will be a gathering for family and friends in Colliers Funeral Home, Old Connaught Avenue, Bray on Monday, 5th November from 7.30pm to 9.00pm, with prayers at 8.30pm. Reqiuem Mass on Tuesday, 6th November at 11.15am in St. Fergals Church, Ballywaltrim, Bray followed by burial in Springfield Cemetery, Killarney Road, Bray.